Indian head massage training is based on the ayurvedic system of healing which has been practiced in India for over a thousand years. Indian head massage provided families with relaxation and healing on a daily basis, as well as playing a part in rituals such as weddings and births, not to mention everyday events like a trip to the barber. It works by releasing the stress that has accumulated in the tissues, muscles and joints of the head, face, neck and shoulders. Traditionally Indian Head massage was traditionally provided within families, on street corners and markets. More recently, Indian Head Massage can found more in barber shops. 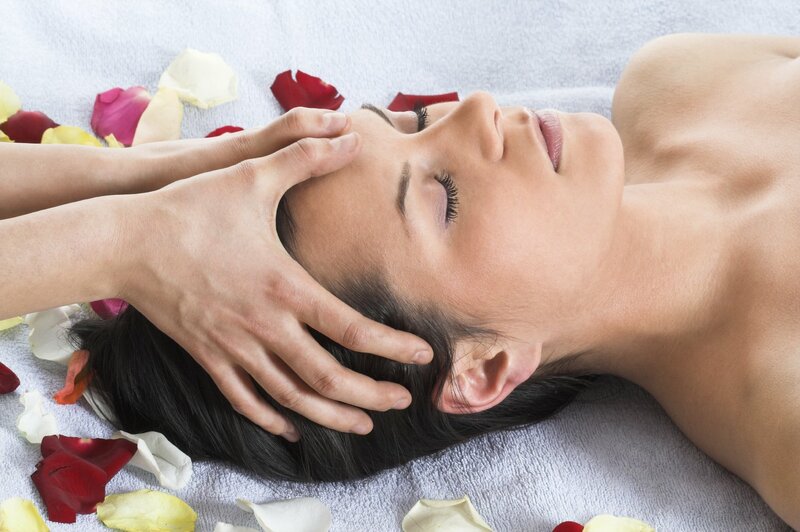 Do you want to learn Indian Head Massage ? We offer a one day class. There are no pre-requisites and all are welcome. Couples and families are welcome also. Would you like to contact us for any training course or booking enquiries?